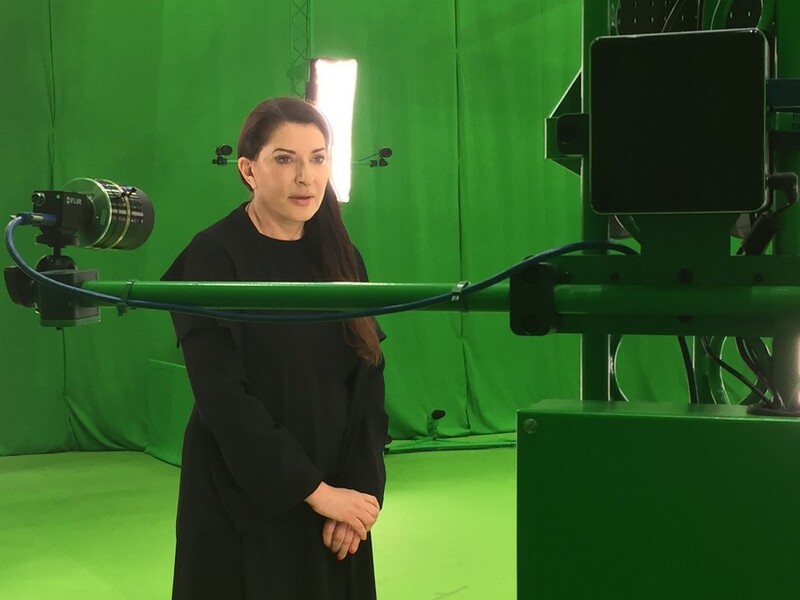 Art and technology combine for a world first with Marina Abramović, the pioneering performance artist, and the presentation of her latest performance: The Life in Mixed Reality (a wearable augmented experience). For one week, the Serpentine Galleries will host The Life on the site of her acclaimed 2014 durational performance, 512 Hours. Visitors will simultaneously experience an intimate, digital encounter with the artist in this first, large-scale performance exhibited using Mixed Reality anywhere in the world. The Life is a new performance piece, lasting 19 minutes, that builds on the artist’s long-standing fascination with the notion of material absence. 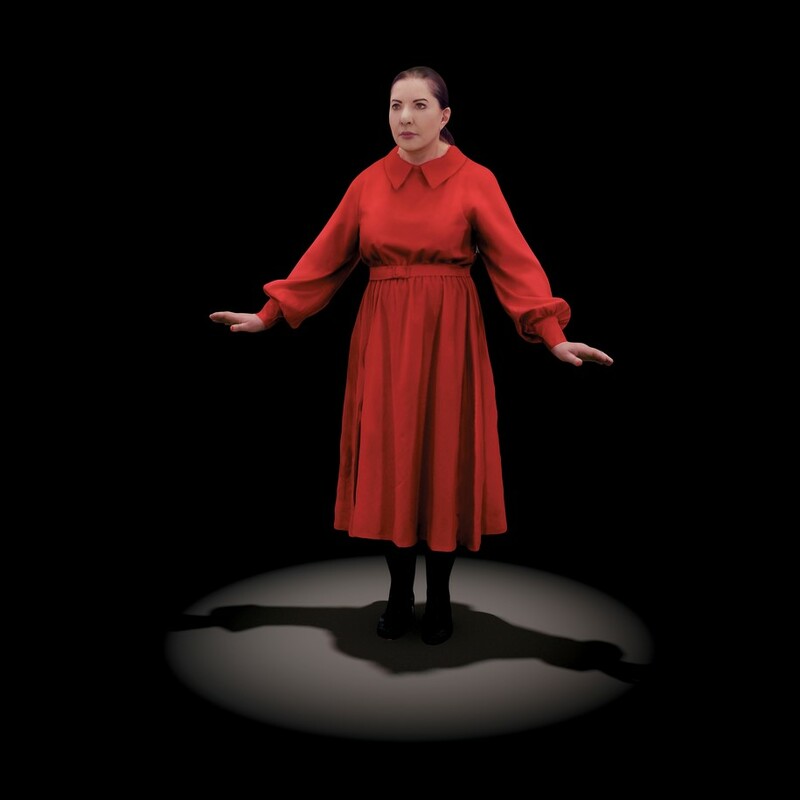 The use of Mixed Reality allows Abramović to further explore how to use her own body as subject and object, mapping new territory at the intersection of technology and performance. The Life is produced by Tin Drum, a US/UK studio that works exclusively in Mixed Reality. Abramović’s use of this new, evolving technology reflects her engagement in the broader social and historical constructs of our times. As a collaborator throughout the creative process, Tin Drum has focused on representing the authenticity of the Abramović’s vision, creating a recurring performance that only this Mixed Reality technology can provide. “The fact that the project can be repeated anywhere in the world while I am not there is mind-blowing. I can be present in any spot on the planet,” says Abramović. To experience the performance, audience members will be provided with Magic Leap One lightweight wearable spatial computing devices, before entering the main gallery space. Unlike Virtual Reality, Mixed Reality will allow the gallery and other visitors to be completely visible as part of the experience. A roped, five-metre circle will be at the centre of the gallery where the digital representation of Abramović will be visible through the Magic Leap One device. Visitors will be free to explore the movements of the artist as if she were actually in the room. 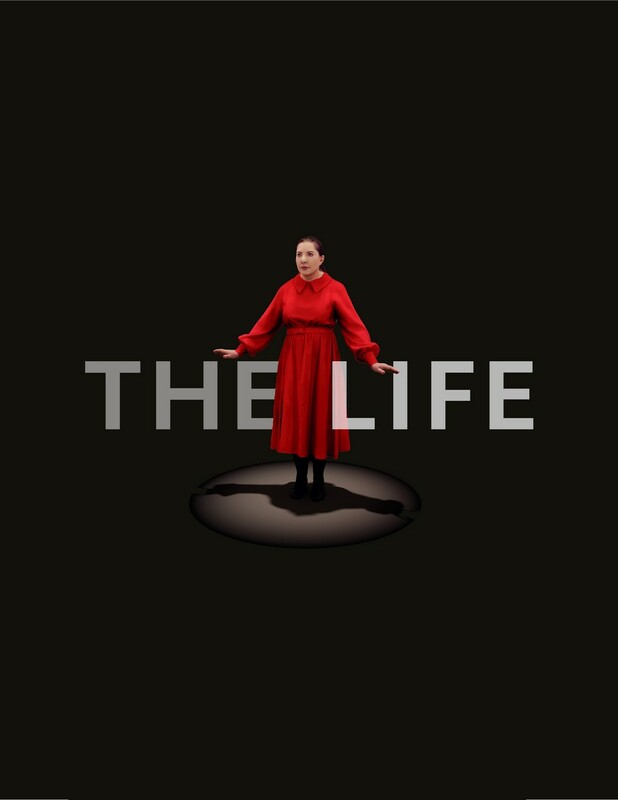 To create The Life, Abramović went through the entire performance in an extensive volumetric capture process – an authentic, moving, photographic representation of the human form – which is only possible in a few studios around the world (in this case, 4D Views in France). Since the beginning of her career in Belgrade during the early 1970s, Marina Abramović has pioneered performance art, creating some of the form’s most important early works. The body has always been both her subject and medium. Exploring her physical and mental limits, she has withstood pain, exhaustion, and danger in her quest for emotional and spiritual transformation. Abramović was awarded the Golden Lion for Best Artist at the 1997 Venice Biennale. In 2008, she was decorated with the Austrian Commander Cross for her contribution to art history. In 2010, Abramović had her first major U.S. retrospective and simultaneously performed for over 700 hours in The Artist is Present at the Museum of Modern Art in New York. In 2014, she completed the three-month performance 512 Hours at the Serpentine Gallery in London. Abramović founded Marina Abramović Institute (MAI), a platform for immaterial and long-durational work, to create new possibilities for collaboration among thinkers of all fields. The institute inhabited its most complete form to date in 2016 in collaboration with NEON in As One, Benaki Museum, Athens. Her most recent publication is Walk Through Walls: A Memoir, Published by Crown Archetype in October, 2016, and it has subsequently been translated into 19 languages internationally. Her retrospective, The Cleaner, opened at Moderna Museet, Stockholm in February 2017 and has toured to the Louisiana Museum of Modern Art in Denmark, Henie Onstad Kunstsenter in Oslo, Bundeskunsthalle in Bonn, and Palazzo Strozzi in Florence. The exhibition will continue on to Centre for Contemporary Art Znaki Czasu, Toruń, and Museum of Contemporary Art, Belgrade in 2019. For Todd Eckert, directing The Life is a culmination of a career spent working across the media landscape. In 2007 he produced Control, the feature film about the life of Joy Division’s Ian Curtis. Prior to that he was Director of North America for the UK game developer Eutechnyx and was introduced to the possibilities of Mixed Reality as Director of Content Development for Magic Leap. The first decade of his career was spent writing about bands as a music journalist – something that prepared him to found Tin Drum. Founded in 2016, Tin Drum is a technology collective encompassing designers, coders, artists, and scientists. Leveraging the twin emerging platforms of Mixed Reality and volumetric capture, Tin Drum is focused on location-specific group experiences that explore themes of presence, permanence, and embodiment – as well as the role that technology plays in altering our communal experience of these themes. Producing The Lifehas required the invention of many bespoke technological tools to make the experience possible. The Life is Tin Drum’s first public exhibition.